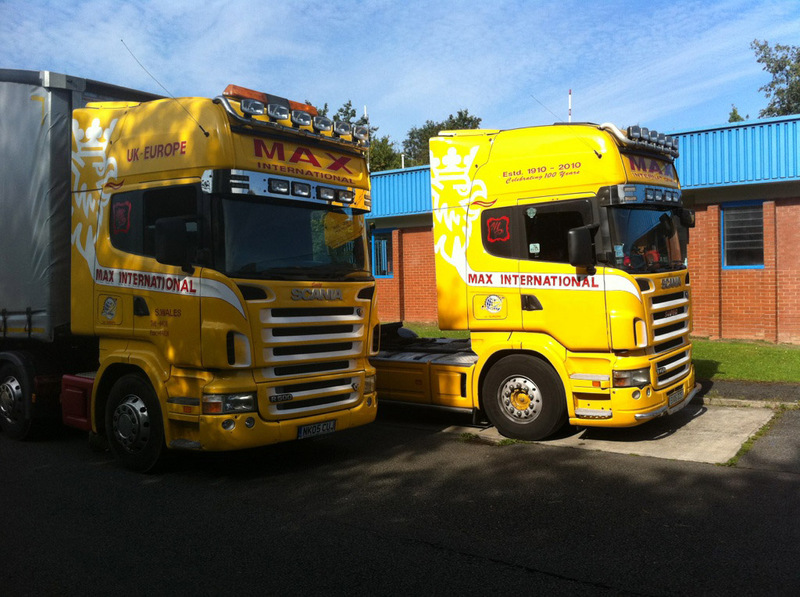 Home - Max Logistics Ltd.
We cover the East of Europe as well as the UK! For a Comprehensive list of areas we cover contact us today. Welcome to our brand new website. 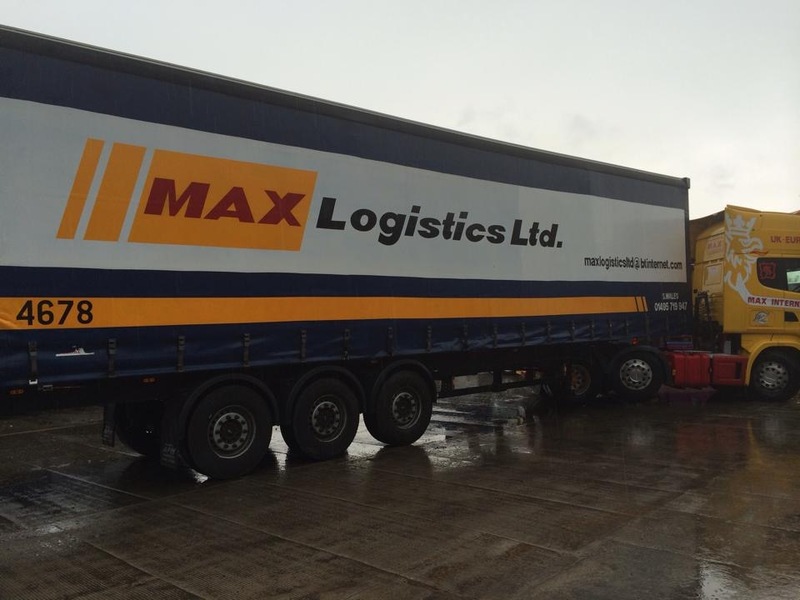 Max Logistics Limited conducts its business from its four acre site based in Tredegar, South Wales, with storage facilities also available. As a result of its network and expanding client base the company operates in the UK and Europe. © Copyright 2014 Max Logistics. Website by Kris Jones Designs.